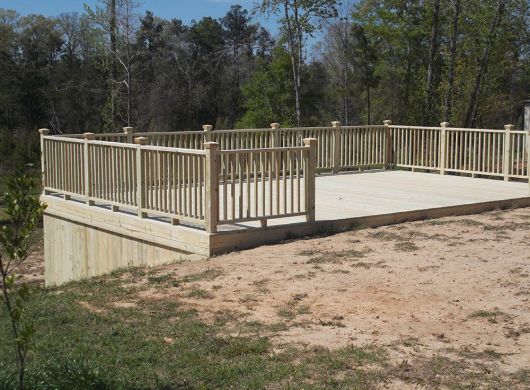 When you trust the local deck builders at the Ready Decks in your area, you’ll get high quality, fast, and affordable service. Finish off your Ready Deck wood deck installation in style with the flourish of a post cap that will give your deck a beautiful high end look. Learn more about post caps by contacting a Ready Decks deck installer.